It is the world’s first automatic iron. 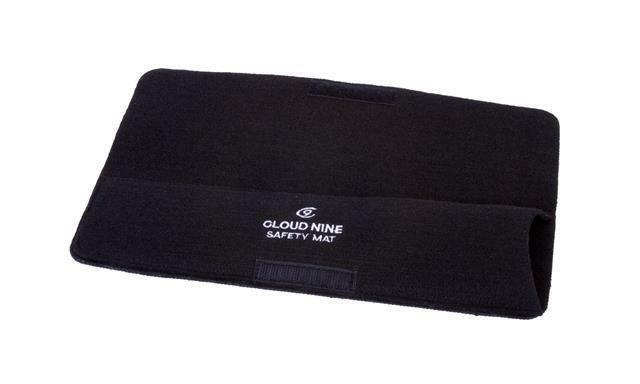 It is designed so as to provide instant heat, as it turns on from the first stroke through your hair. 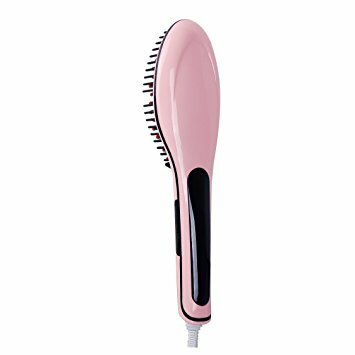 It has two temperature settings and is best suited for normal hair types as well as those with time sensitive lifestyles. The iron feels solid and quality with their signature mineral infused plates and detailing. Pros- As safety is becoming the biggest concern these days, it will give a peace of mind. Its ability to turn off automatically after not being used for 30 seconds is a feature that is both convenient and useful for hair stylists working in a busy environment. Cons- It has been observed that it was not as effective on thick, curly hair. Overall review- With its ability to heat up quickly, literally in seconds, it has gained a massive popularity. 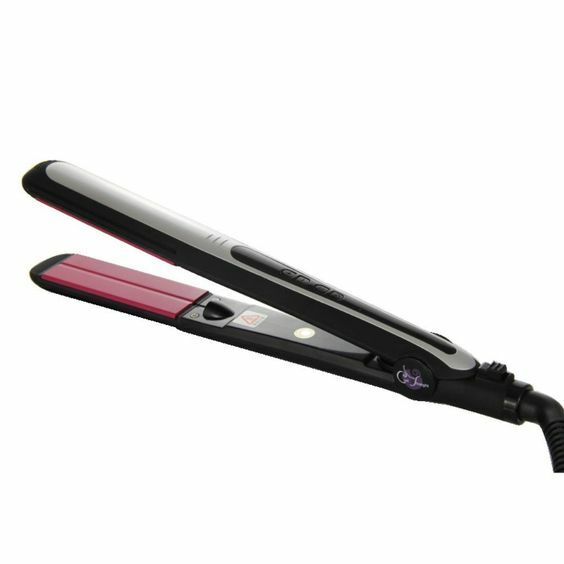 Safe to use, its users also pointed that after using these irons their hair felt more smooth and silky. Thus you should surely go for it.